This year my beautiful baby girl (with help from Daddy) bought me a beautiful 'Queen Elizabeth' rose bush and Mother's Day is not even till tomorrow - spoilt me! 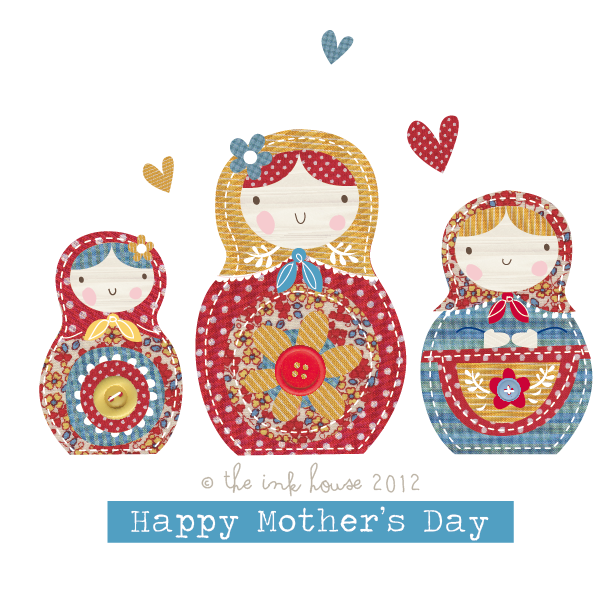 Here is a card I did for one of the Mum's in my Mothers Group. I hope all you Mum's out there have a wonderful and special day!